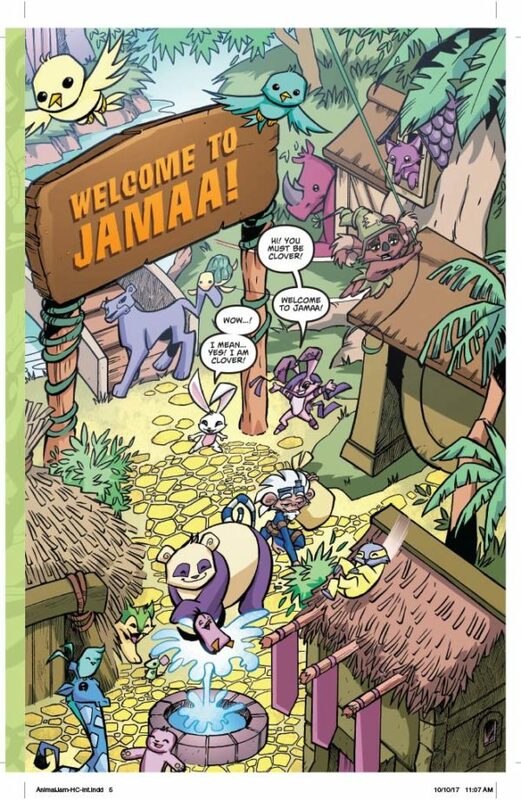 Jamaa. During a celebration of her arrival, Clover accidentally stumbles across Graham the Monkey’s scientific equipment… and opens a portal to a fearsome new realm! 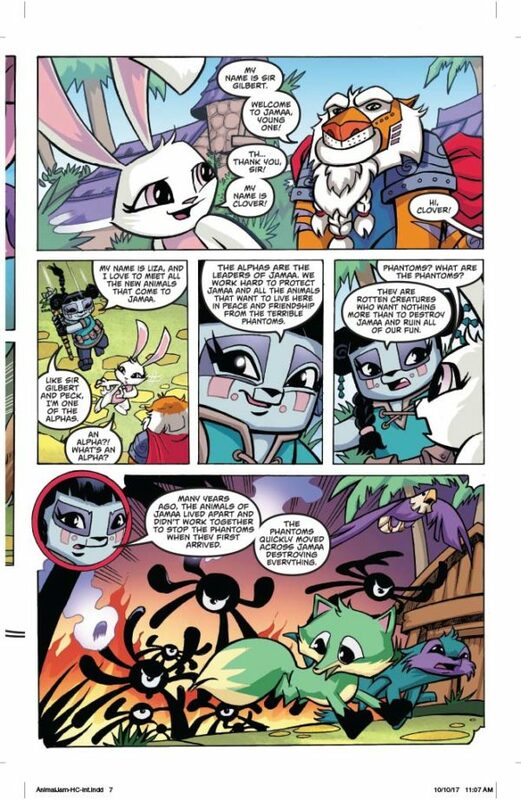 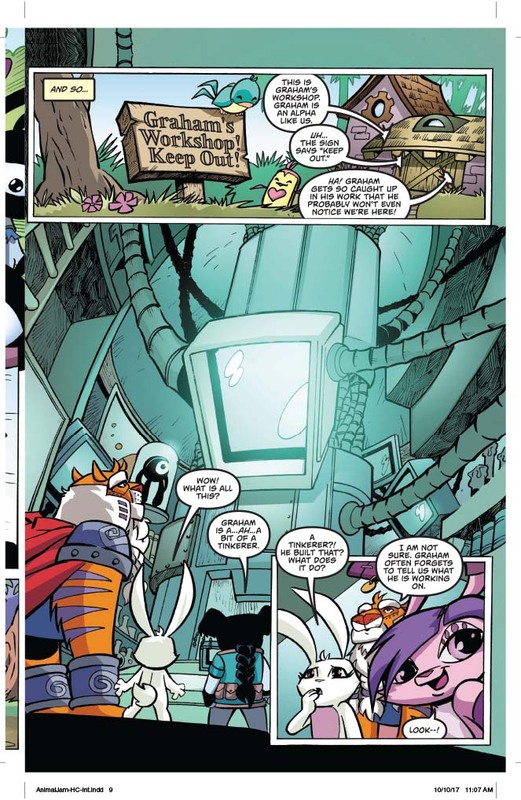 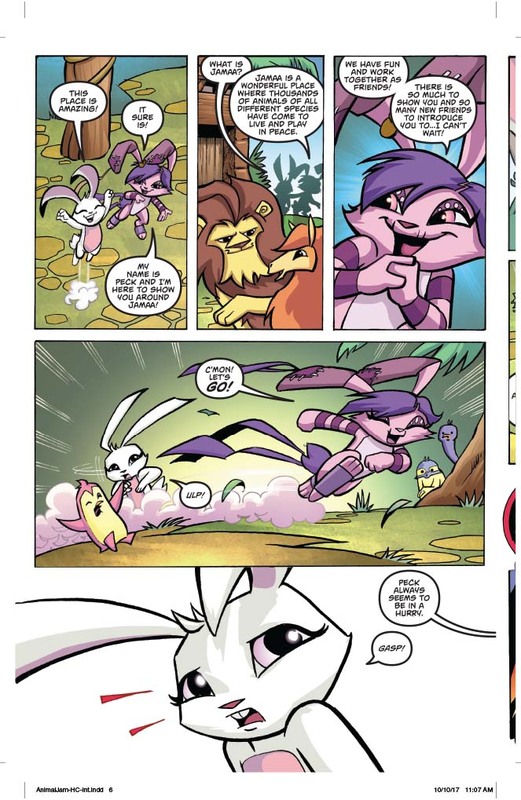 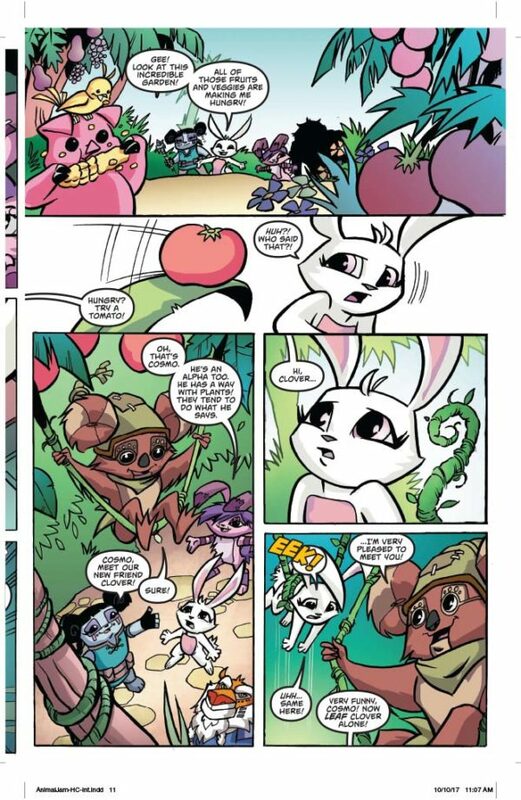 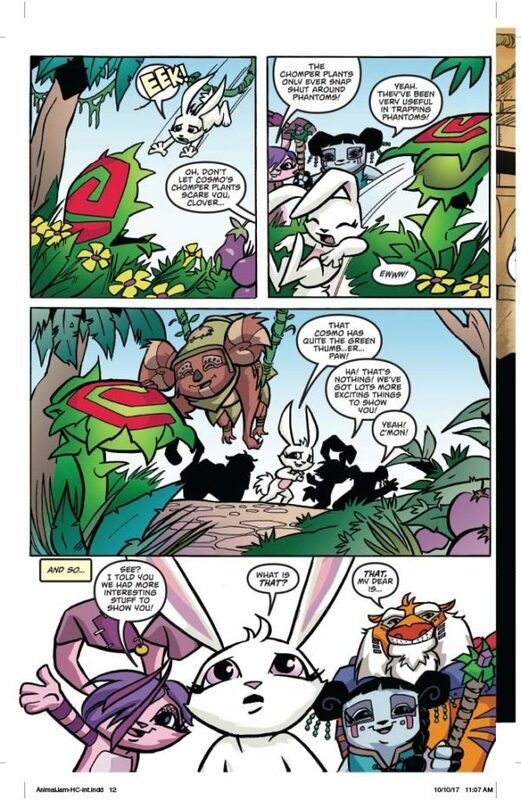 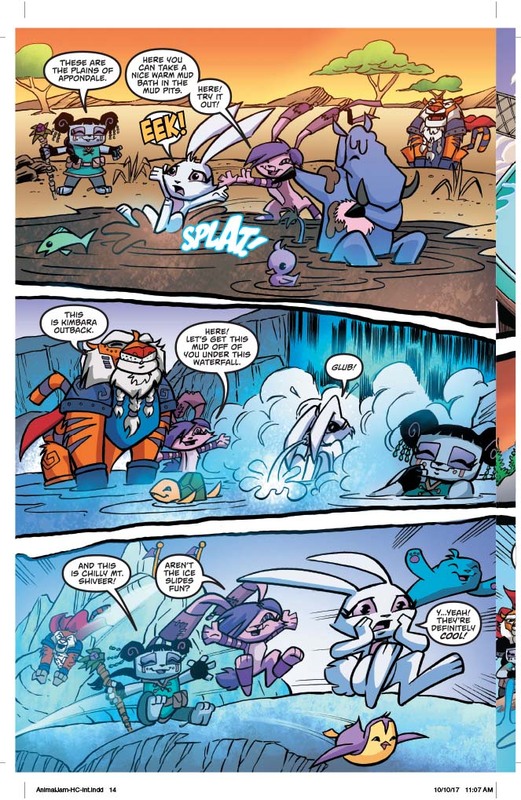 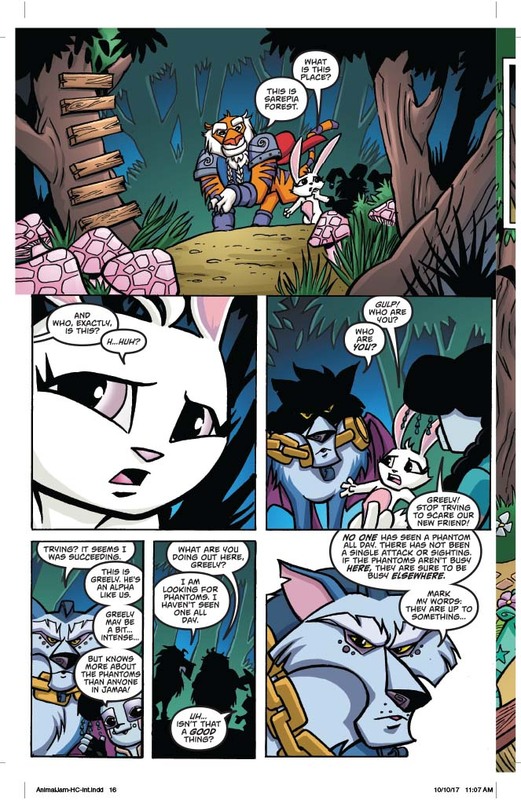 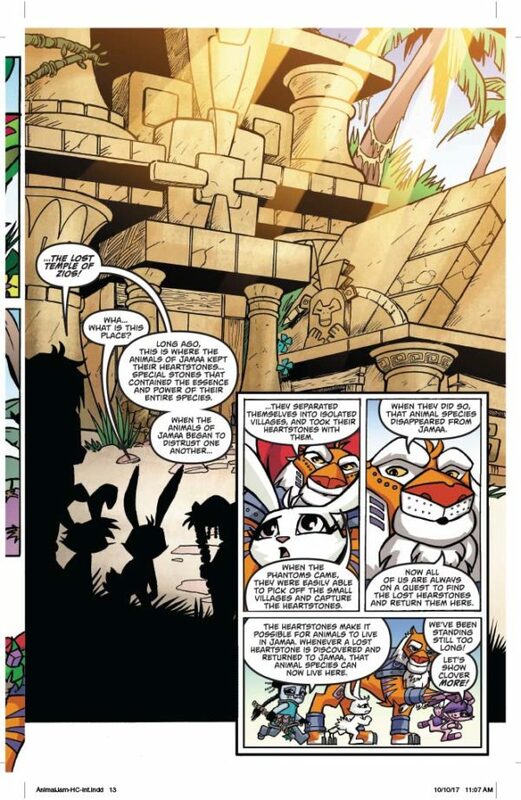 Can the Alphas, the animal guardians of Jamaa, save the beleaguered bunny? 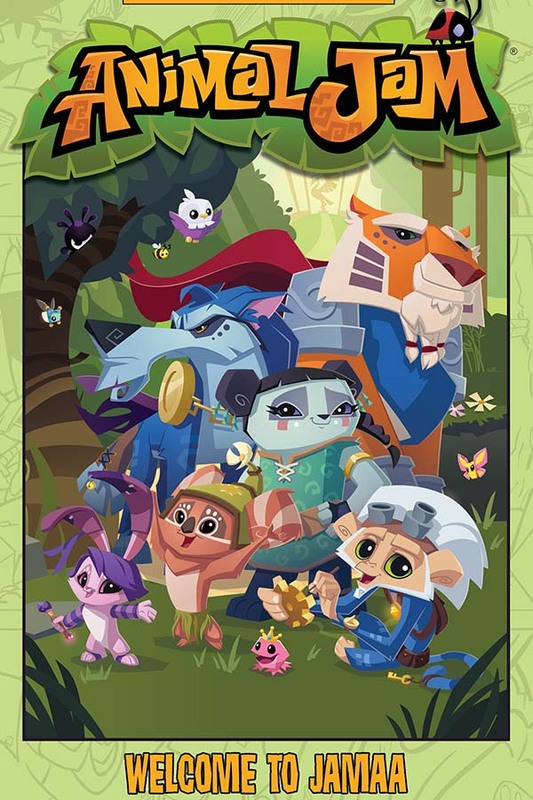 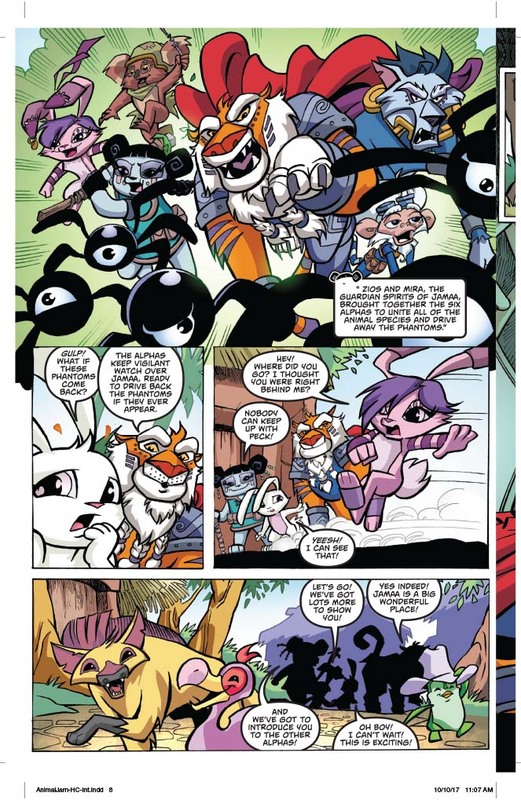 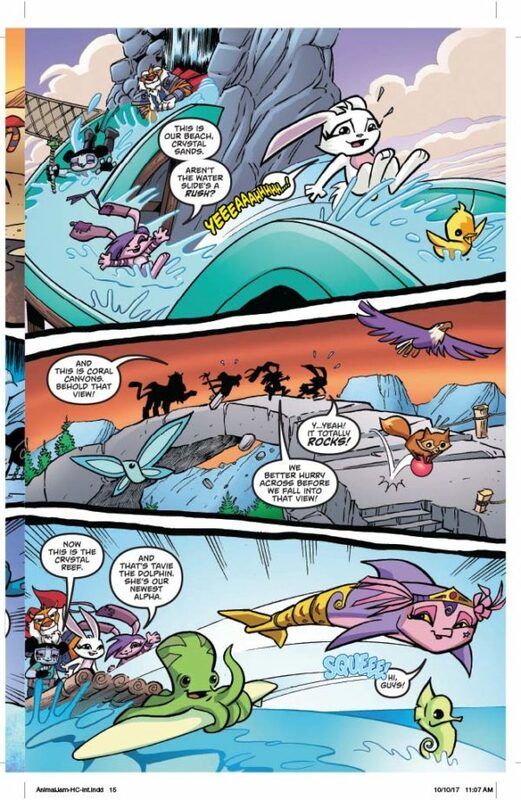 And what other awesome adventures will Clover’s creature friends embark on?